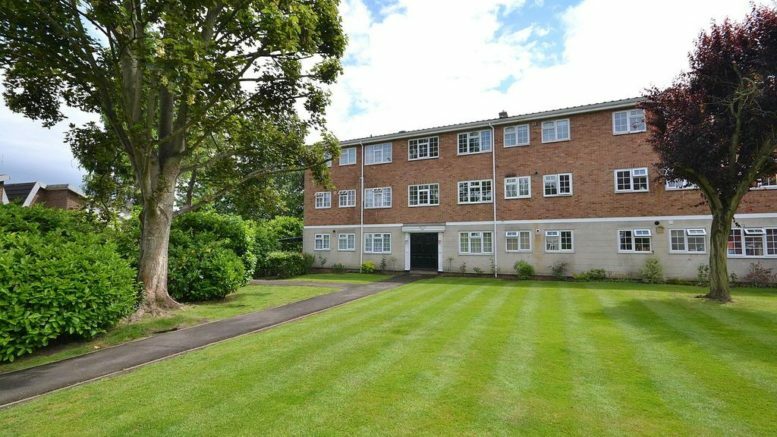 This top floor two bedroom apartment close to Walton mainline station comes with a single garage and benefits from communal gardens. This apartment could achieve a monthly rental income of £1250 giving a yield of 4.1% if purchased for £360,000. If you would like further information have a look with the selling agents (Curchods).